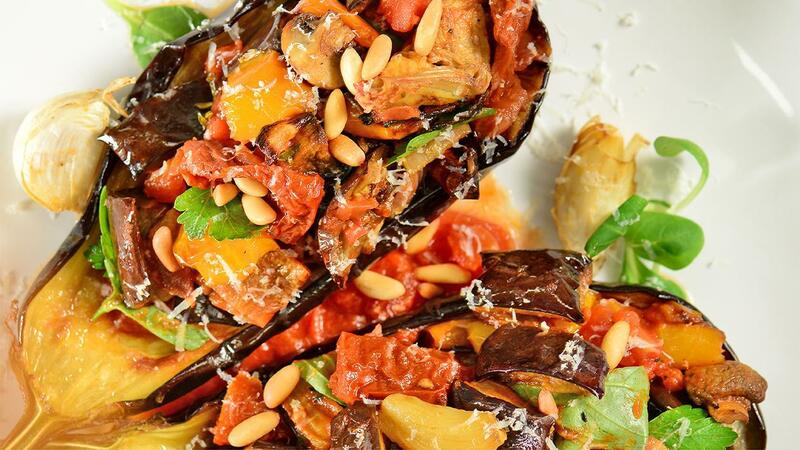 Caponata is a delicious Sicilian eggplant salad with creamy caramelized eggplant, crisp celery and a savory sweet and sour flavor from the tomatoes and vinegar. Served as an antipasto with bread, or as a relish for fish and meat dishes. Add in Pesto and cook for 1 minute to release flavours, then add Knorr Tomato Pronto and cook for 5 minutes to allow flavours to come together.